China, commonly referred to as the People’s Republic of China, is a sovereign nation located in East Asia. It stretches across an area of 9.597 million square kilometers, taking up one-fourteenth of the world’s landmass. It appears second on the list of largest countries in Asia and is the third largest country in the world falling behind Russia and Canada. It’s also the world’s most populous country with a population size of about 1.4 billion residents. Its economy is one of the fastest growing economies in the world, growing at an average annual growth rate of about 6% annually. 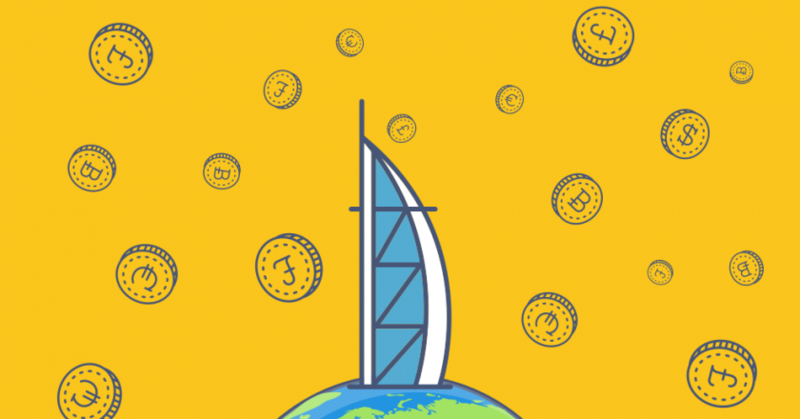 It’s the second biggest economy in the world and is undoubtedly emerging as a global fintech market leader. Fintech investments in the state have spiked to US $8.8 billion, taking up the most significant share of global investments in the industry. China’s speed and scale of development in fintech are at a level unmatched globally. This fintech revolution is a consequence of multiple factors such as a large market size, a highly developed e-commerce ecosystem, regulatory facilitation, and easy access to capital/funding. About 83% of Chinese residents leverage mobile payments and transfers, making mobile payments and transfers the largest fintech sector in China. 35% of them also use fintech to access insurance products, 46% to access credit facilities, and 58% to access savings and investments. China has actively banned all cryptocurrency trading in the country, and there are firm shreds of evidence signaling the nation’s movement towards being a blockchain-powered state. Previously, long before the crypto-ban, China was the most prominent digital currency market in the world. Back in 2016, Chinese Yuan accounted for about 90% of global Bitcoin trading volume. Since 2013, the Chinese government had warned its residents about engaging in cryptocurrency trading and mining citing, financial risks. The Chinese communist government eventually banned ICOs, and active ICOs were forced to refund their investors while existing ICO companies sought refuge in crypto-friendly countries. Despite the disappointing digital currency ban in China, it seems as if the Chinese government is taking a proactive role in encouraging the advancement and adoption of blockchain within the nation. Currently, there is an explosion in the number of companies registered with ‘blockchain’ in their names between January and July this year. The figure is almost six times that of last year making the number of blockchain companies in the country at above 4,000. These numbers reveal that blockchain interest in China remains high despite the government’s stance on cryptocurrency mining, cryptocurrency trading, and ICOs. The real question is whether this sudden interest in blockchain is for the sake of the government or for the sake of the country. Cryptocurrency is not acknowledged as legal tender in China and banks do not accept crypto nor offer crypto-related services. The government has set up many regulatory measures to crackdown on crypto-related activities citing reasons such as investor protection and financial risk mitigation. Some of these measures include banning ICO crowdfunding campaigns, discouraging cryptocurrency mining, and restricting digital currency trading. Despite the negative stance on decentralized cryptocurrency, the Chinese central bank is considering issuing its own centralized cryptocurrency, and has already run prototypes. Meanwhile, the Chinese government is keen on taking full control of digital currency transactions rather than the individual users. The government is ok with cryptocurrencies and blockchain development… as long as they’re centralized. All in all, increased Chinese regulations against cryptocurrencies has taken a heavy toll on the overall digital currency market, which may partially explain the drop in prices of most digital currencies. China is the largest supplier of gold in the world – just be sure you’re not getting fake gold. Apart from that, China is also both the largest consumer and importer of gold as well. According to data acquired from the China Gold Association (CGA), China produced about 453.5 tonnes of gold from mining activities in 2016. For the tenth consecutive year, China managed to dominate the gold production charts compared to other nations. China’s gold reserves have averaged 934.47 tonnes from 2000 to 2018 – at least with what is officially disclosed. The gold reserve hit an all-time high of 1,842.60 tonnes in Q1 of 2018. Its lowest record of gold is 395.01 tonnes in Q2 of 2000. Currently, the gold reserves have remained unchanged at 1,842.60 tonnes from Q1 to Q2 of 2018. 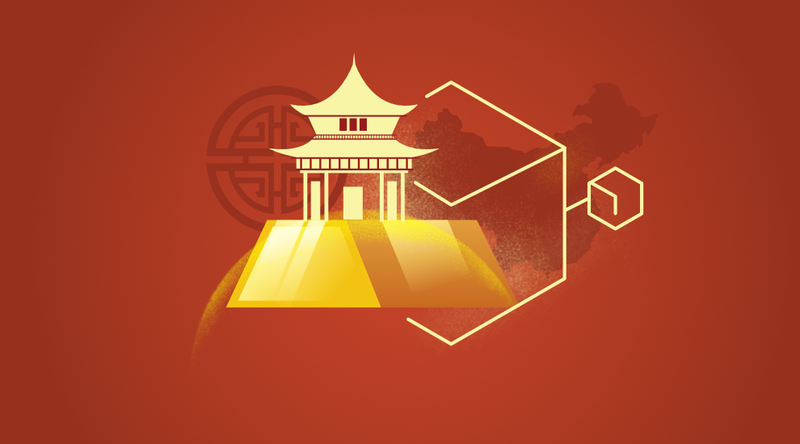 Statistics reveal that China is buying a lot of gold. A more significant part of this demand for gold is met by the Chinese central bank which has been believed to be purchasing a lot of gold. Demand from institutions and individual investors is not as much. Industrial users of gold do exist in the Chinese market. However, their desire for gold is met by domestic production. Gold demand in the state is also seasonal, usually spiking right before the Lunar New Year, which has a tradition for the Chinese to buy gold gifts. The Chinese also use gold as an inflation hedge, a refuge from falling property prices, a dipping stock market, and currency depreciation. China has initiated a state-wide clampdown on cryptocurrencies, and there’s been a sudden rise in advocating for the development of blockchain technology, and the Chinese central bank is already researching launching its own centralized digital currency. All in all, expect to see a rise in blockchain technology in the country, centralized or not, perhaps/probably a continued tight control and/or clampdown on cryptocurrency, and a steady, if not growing gold market. At DinarDirham, we have combined the investment aspects and value of gold with the speed and flexibility of the blockchain in our DinarCoins. 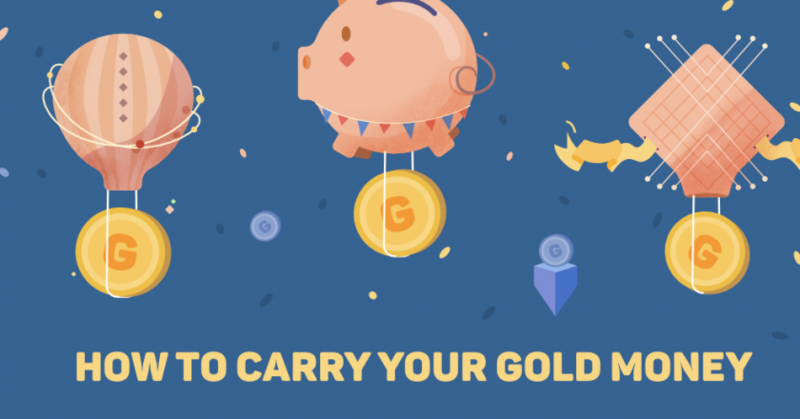 Our DinarCoins can be traded for Gold Smart Contracts, which can be redeemed for physical gold bullion at select locations. With DinarCoins, any Chinese resident or anyone in the world can diversify their digital assets in a unique way. We invite you to check out our products on our main website for more information.